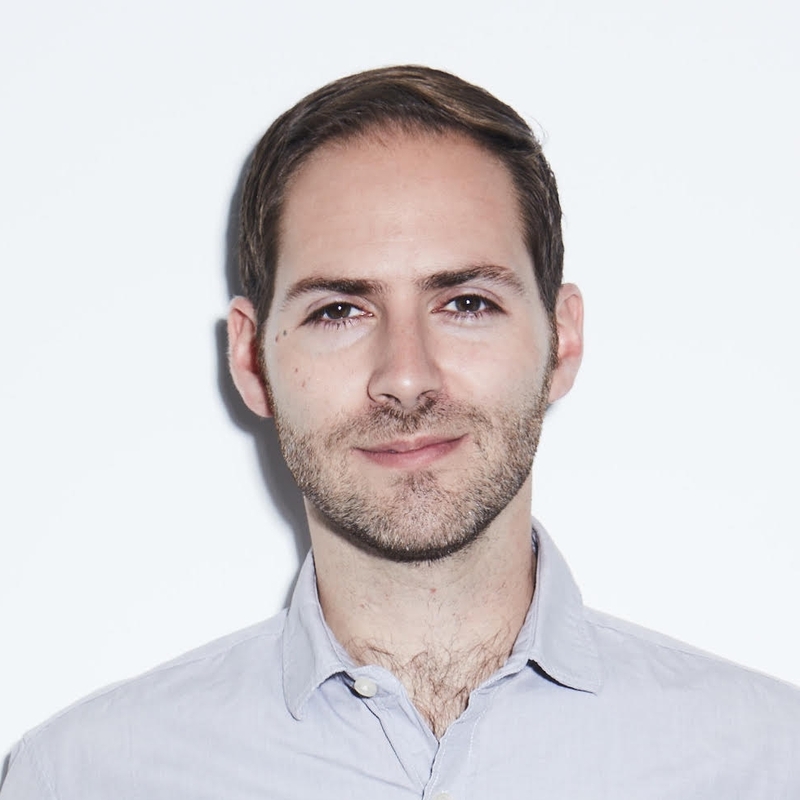 Nathaniel is General Counsel for Hi-Rez Studios and Skillshot Media. Hi-Rez Studios is a video game developer and publisher of SMITE, Paladins and other free-to-play, games-as-a-service video games. Skillshot Media is an Esports tournament operator and production company. It operates the SMITE Pro League and Paladins Premier League among other leagues and tournaments. Previously he was at Foley & Lardner, where he was Senior Counsel in their Business Law Department, Finance Practice Group and Sports Law Industry Group. He represented (i) lenders and borrowers in a variety of industries with respect to finance matters, (ii) financial institutions on regulatory and corporate matters, and (iii) investors and lenders in the sports industry, as well as other clients with respect to a variety of business law matters. He also previously served as Adjunct Associate Professor at Marquette University Law School. Sam Castree, III is the Head of Entertainment Law at Crawford Intellectual Property Law in Barrington, Illinois. In his practice, he assists game developers, Twitch Streamers, musicians, and others in the game industry with their various legal needs. Sam is also a regular speaker on topics of video game law at venues from international gaming conventions to local developer meet-up groups. He has given presentations at such events as Anime Central, the Midwest Game Developers Summit, MAGFest, and MAGWest. When he can find free time, Sam enjoys introducing his children to games that are multiple decades older than they are. William K. Ford is an Associate Professor at the John Marshall Law School in Chicago. He teaches courses in contract law and intellectual property. He has published law journal articles or book chapters on copyright issues in the early video game industry, the right of publicity and games, trademark issues and video games, and the litigation over state restrictions on minors’ access to violent video games. Professor Ford received his J.D. from the University of Chicago in 2003. Ross is the Founder of Loading Law, a Chicago-based law practice, and provides legal counsel to video game developers and entrepreneurs in the tech sector. Ross is also the Organizer of the Chicago Video Game Law Summit and an Adjunct Professor of Video Game Law at DePaul University. He speaks frequently on hot topics in law and technology and has a book on Video Game Law in development. Ross also serves as Co-Chair of the CBA YLS Creative Arts Committee, Vice Chair of IGDA-Chicago, and as a Board Member of the VGA Gallery. Stephen McArthur is a video game lawyer and founding attorney of The McArthur Law Firm. In more than ten years of practice, Stephen has performed legal work for a wide spectrum of clients worldwide such as Rovio, BlackBerry, and the RIAA. 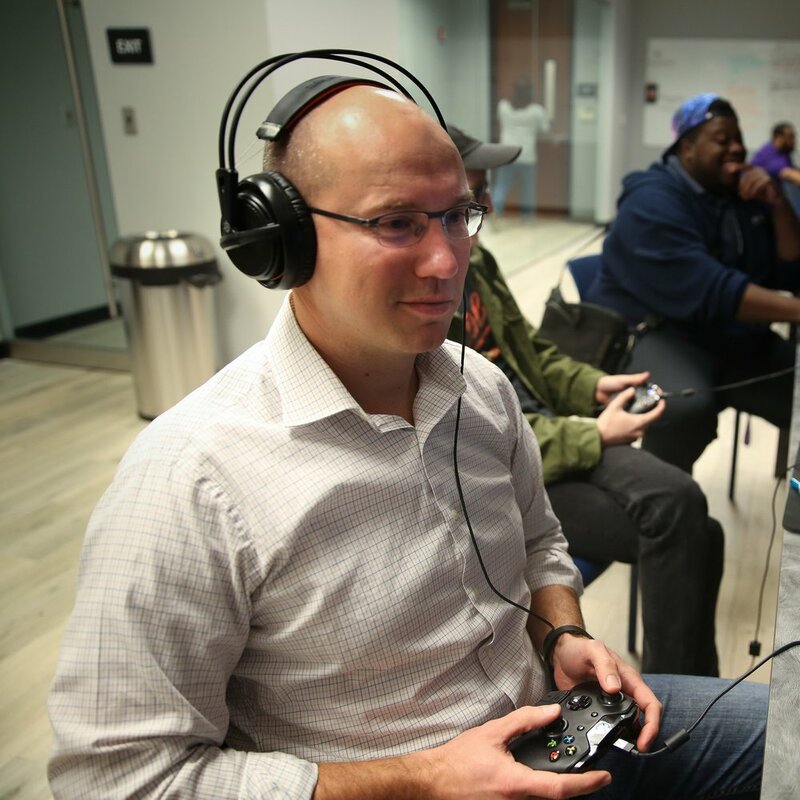 His current clients range from large entertainment companies like Legendary Pictures, to esports teams like Team SoloMid, to video game companies that create popular indie games like Cuphead and Shovel Knight. Before founding his firm, Stephen was an attorney for several years each at the premier national law firms of Cravath, Swaine & Moore in NYC and Irell & Manella in Los Angeles. 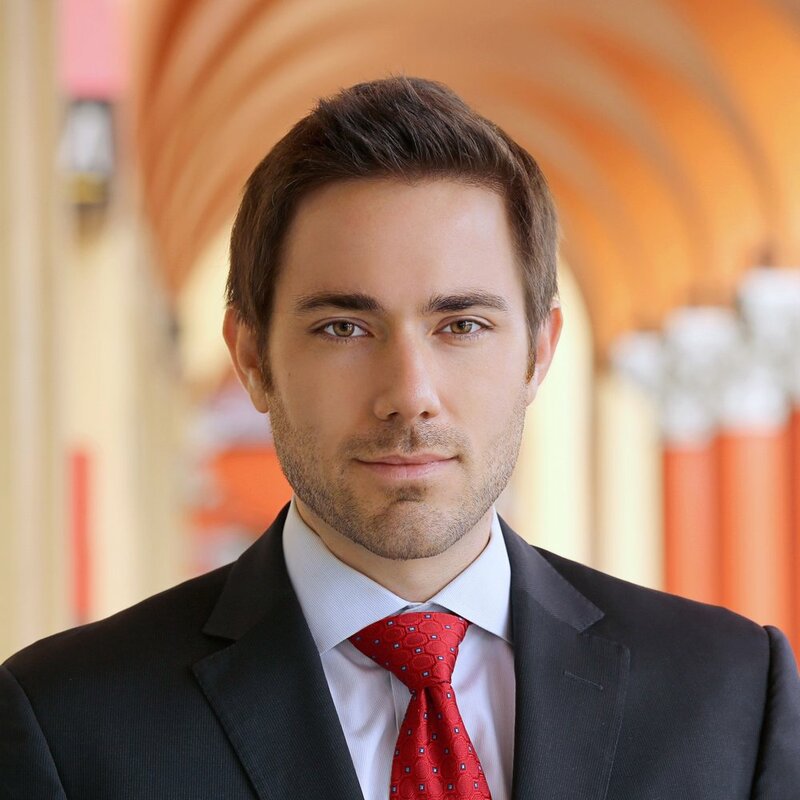 Stephen was named a 2016, 2017, and 2018 “Super Lawyers” Rising Star, received a perfect 5.0 AV-Preeminent rating from Martindale Hubbell, was rated a perfect 10.0 from AVVO who awarded him its 2015 Clients’ Choice award for Intellectual Property. In 2018, Los Angeles Magazine named him one of the top 100 Up-And-Coming Attorneys in California. Stephen earned his law degree from Columbia University School of Law in 2007 where he was a Harlan Fiske Stone Scholar and served as Managing Editor of the Journal of Law and Social Problems. Joe specializes in Privacy, Consumer Protection, IP, and other cutting-edge Cyberlaw issues. He is also an avid musician and composer, and loves to play the saxophone and piano.